The Sedona Clark’s Market crew has designated the Sedona Food Bank as one of the recipients of the Non-Profit day proceeds. OIur “Non-Profit Monday” will be May 13th. On that date, if they shop and drop their receipt in the Giving Box, the Food Bank will get 5% of those total sales as a donation from Clark’s Market. 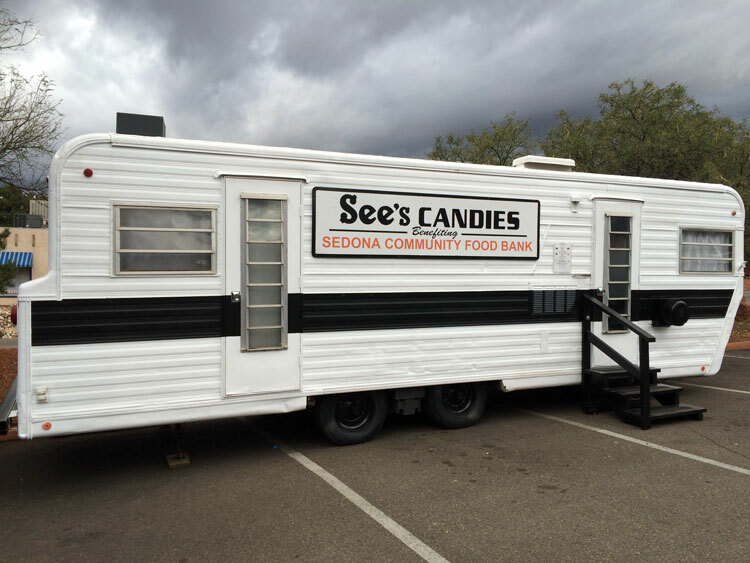 The See's Candy Trailer is open on May 3 - 11 for Mother's Day. 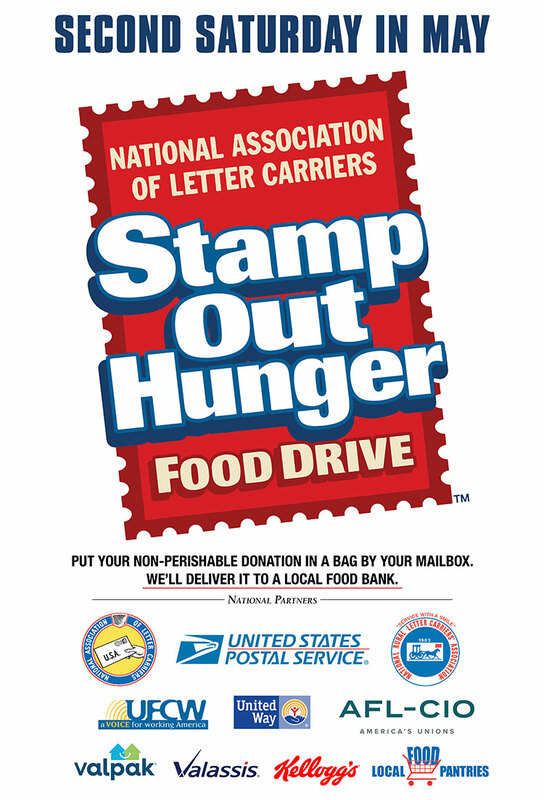 The annual "Stamp Out Hunger" food drive, sponsored by the National Association of Letter Carriers, is on May 11 this year. 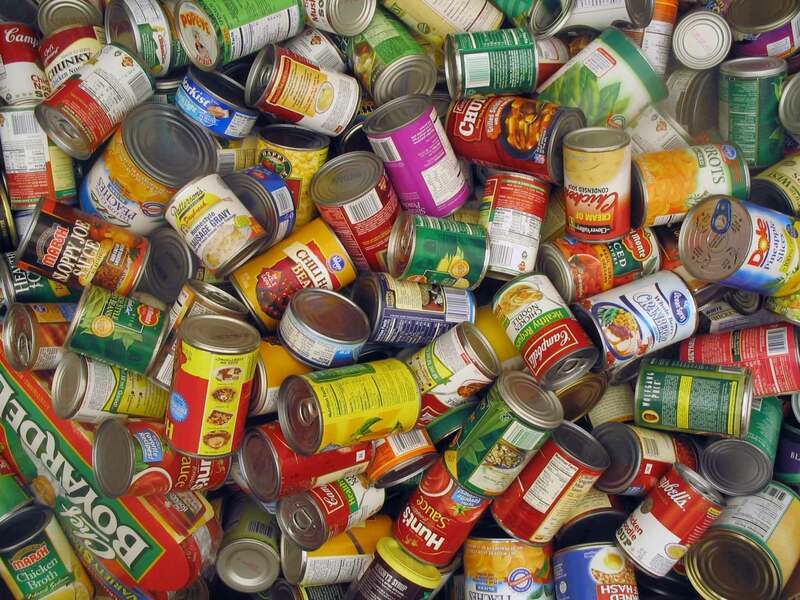 It is a community wide food drive. Residents receive a bag delivered in their mailbox during the week of May 6 - May 9th. This bag will hold the donations of food. The bag is put out on Saturday, May 11 in the morning. Either food bank volunteers or mail carriers will put up the donations. Last year, we received over 12,000 lbs of donations.